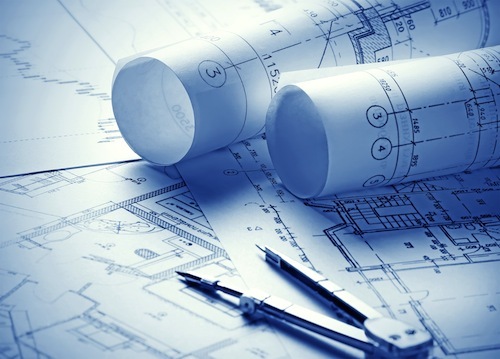 Building Code Services, Inc. has provided quality, timely plan review services to municipalities for over 13 years. We are a team of seasoned structural, professional engineers and highly certified specialists all of whom have deep code experience. Our depth covers all occupancies, new and existing structures, specialized uses, residential tract and non-residential campus development, charter schools, and private hospitals to name a few. In seamlessly imbedding our services to municipalities we serve, we’ve been blessed to be a part of transforming communities with declining agriculture and dairy based economies into bustling urban and metropolitan locales, development of a private college campus and charter schools, as well as facilitating redevelopment and building revivals in built out cities. Try Us For Free! To experience the BCS difference in product and customer service we will conduct a FREE Plan Review, please contact us for details. We are a flexible company able to tailor contracts to your needs through selection of only those disciplines that you need. We have been providing quality, timely plan review services to municipalities for over 10 years. Our staff has a combined 160 years of plan review, design, and building experience. Try Us For Free! Provide us ANY single-family dwelling and ANY tenant-improvement plan of your choosing and we will conduct a FREE plan review. Compare our corrections, service levels and rates against your current contractor and see the BCS difference! NO OBLIGATION, NO CHARGE! Contact us to schedule your FREE pick-up today! Building Code Services, Inc. has been providing quality, timely plan review services to municipalities for over 13 years. Our staff has a combined of over 170 years of plan review, design, construction/project management, inspections, and building experience. Our collaborative and balanced review philosophy have and continue to garner positive feedback from municipalities and their clients. We believe in completeness and in affording solutions as needed to streamline and facilitate development to ensure a high degree of life safety. Our seasoned team enables us to provide rapid turnaround times, particularly considering the current rapid phase of development that has been ongoing since 2011. Holistically, over 95% of projects are returned before contracted time frames. We are staffed with highly qualified municipal experienced professionals all licensed and certified in Life Safety, Structural, Mechanical, Electrical, Plumbing, Accessibility, Green Building, Residential, Energy, Historic, and Fire codes. Our firm believes and provides seamless integration with our client municipalities to achieve mandated life safety requirements in their built environment and provide a positive collaborative experience to developers, consultants, designers, and builders to meet this objective.